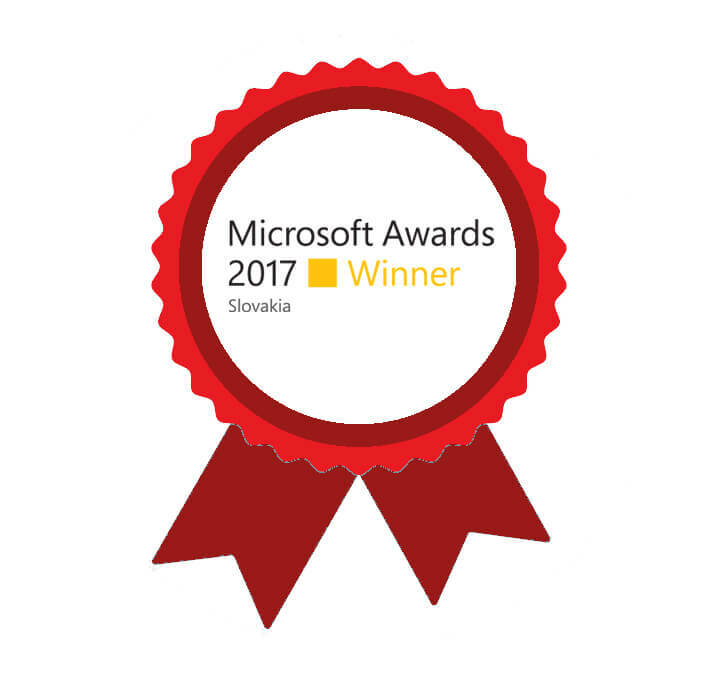 We are proud to have received two prizes at Microsoft Awards 2017! Microsoft awards the best and most innovative projects of its partners at the country level. Our projects were amongst them! 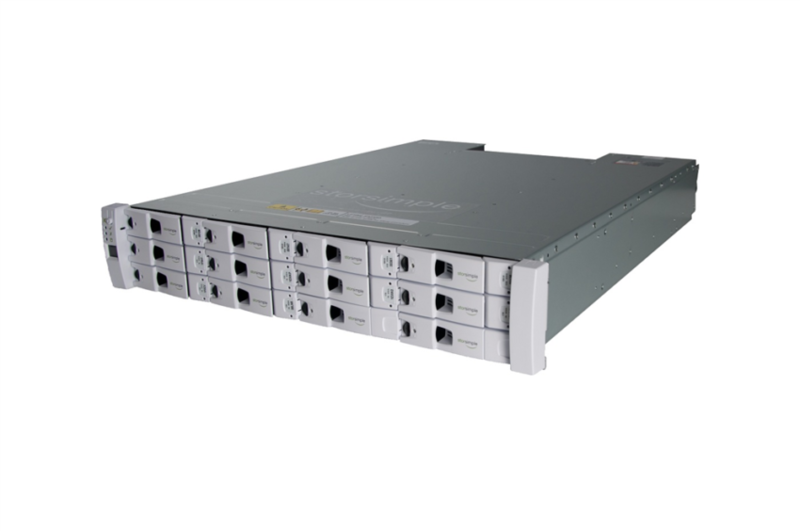 Since we love innovation, we have decided to bring to Slovakia another advanced technology that opens up new possibilities in the field of backup and archiving. 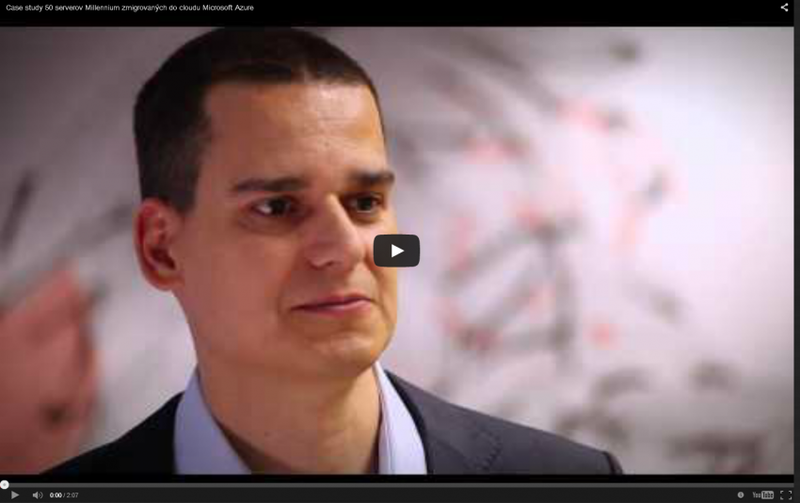 Watch the video case study of how we have migrated our whole infrastructure into Cloud. Below the video you can also download the attached case study. Our company, as the first one in Slovakia, has completely migrated its IT infrastructure into Microsoft Azure Cloud. Before doing so, we sat down and wrote down specific numbers. We are bringing them to you as well to convince you it really pays off to be in the cloud. We are the first Slovak IT development company, which has acquired the Cloud Platform competency of the Microsoft company within the partnership program. In other words: we mean it seriously with Cloud and its services. We have migrated to Cloud! Our Slovak office has undergone another big change in addition to moving to the new office. We got rid of the server room. Since September 2014, all our company IT infrastructure consisting of more than 60 servers, has been operated in Microsoft Azure cloud.